"Hanseatic Inspiration" i Tomrefjorden igår fredag 8. mars 2019. Cool shot! Any pics of Hanseatic nature? 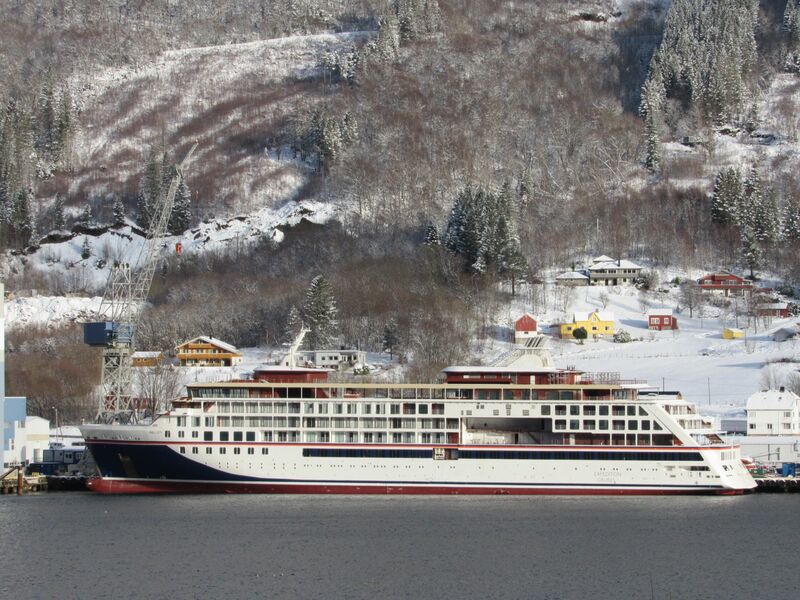 The naming ceremony for new Hapag-Lloyd Cruises’ expedition ship Hanseatic Nature has been cancelled. A showcase event planned in London three days later as part of its maiden voyage has also been dropped as a result. The 230-passenger vessel is the first in a range of new-builds for the German company. The Tui-owned line said: “Unfortunately the handover of the Hanseatic Nature in our requested five-star standard, is likely to be delayed, bringing uncertainty to our plans. “Regrettably, as a result, we have to cancel the naming ceremony of that had been scheduled to take place in Hamburg on April 12. “By cancelling the time-intensive naming ceremony we are now focusing on the preparations for the maiden voyage planned to depart on the following day. Also this schedule will be challenging. Hanseatic Nature is now scheduled to enter service at Hamburg on May 5. At the beginning of March Hapag-Lloyd had confirmed a slight delay, and canceled the christening event planned April 12. At that time, the company was still optimistic to that Hanseatic Nature could sail its maiden voyage, starting April 13. Karl J. Pojer, CEO of Hapag-Lloyd Cruises, today expressed his regret that this plan could not be kept. Passengers booked for Hanseatic Nature's maiden voyage had already been offered free cancellation plus a 50% credit on any future cruise until September 2021. This has now been extended to all passengers booked on the two canceled itineraries. Travel agent commissions are protected. 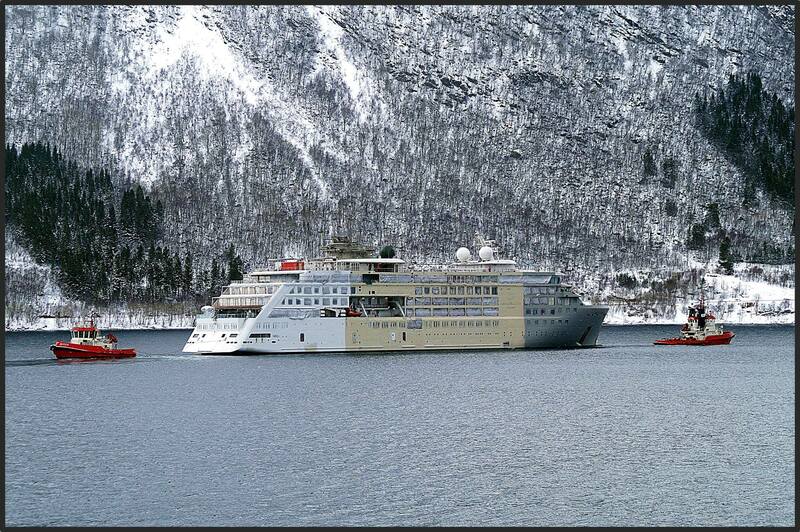 Hanseatic Nature is the first of three sister ships comprising the line's future expedition fleet. Hapag-Lloyd Cruises recently announced all its expedition vessels, including Bremen, are going to operate solely on marine gas oil from July 2020. MGO has a maximum sulfur content of 0.1%, significantly below the 0.5% cap to be introduced for global shipping next year.